We thank you for choosing HOSPICE SERVICES OF NEVADA, INC. as your provider. We aim to help you live a comfortable and quality life despite being diagnosed with terminal illness. For most hospice situations, having a chronic or terminal illness can make it incredibly difficult for patients to cope with severe pain or the often complex medication regimen for acute health issues. However, HOSPICE SERVICES OF NEVADA, INC. is here to change that. We understand your struggle during the advanced stage of illness so we’ve designed our services to make your home a refuge. 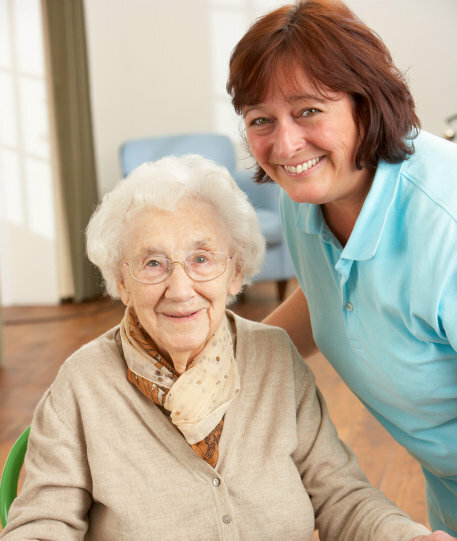 Allow us to deliver quality hospice care in the sanctuary of your own residence. 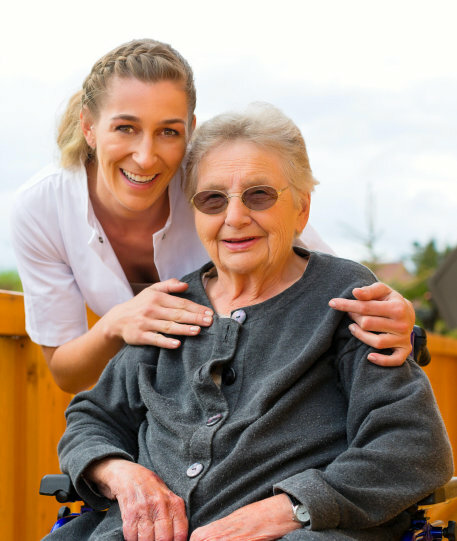 HOSPICE SERVICES OF NEVADA, INC. will ensure you receive the highest quality of end-of-life care that promotes safety, comfort, and relaxation. 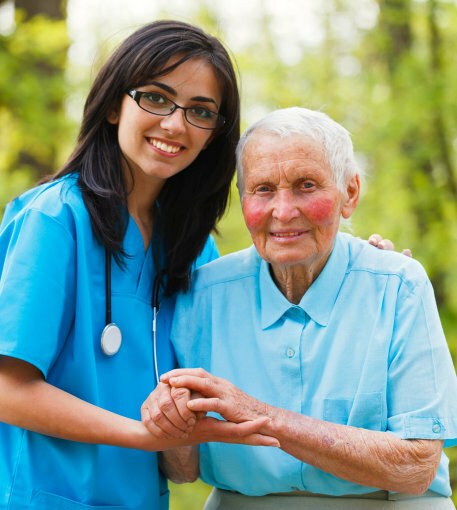 Get in touch with us today and avail of superior quality in hospice care. Give us a call at 702-222-1714 or send a message to hospiceservicesnv@yahoo.com. Got any friends who need our help? 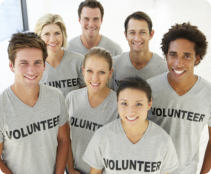 Send them as your referrals for HOSPICE SERVICES OF NEVADA, INC.
We can offer you the opportunity to volunteer your time and efforts for our cause! To find out how, you can get in touch with our staff today. 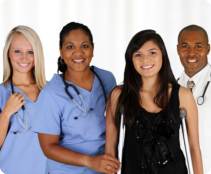 Our registered nurses collaborate with other health care professionals and specialists to ensure the provision of superior quality care at all times. Our tireless volunteers provide regular support and assistance to our patients and their families. Support and advice when your family needs it most. Professional counselors are here to provide patients and families with a variety of counseling services. 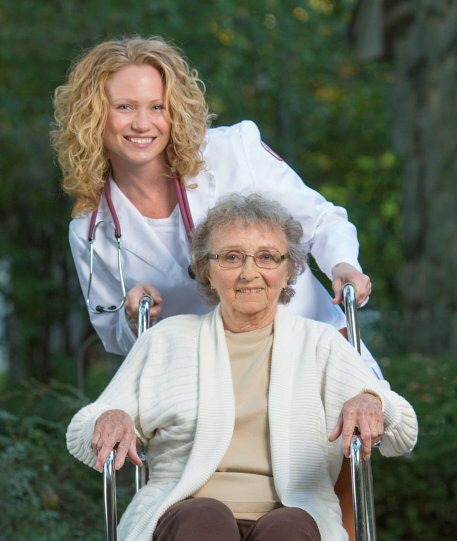 Hospice Services of Nevada, Inc. is committed to quality patient care, caregiver support, training and education in providing end-of-life choices. 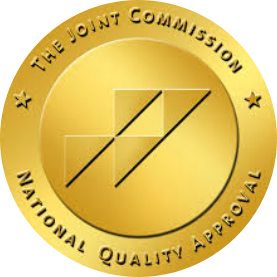 Through excellence in teamwork, we will maximize quality of life by caring for and supporting patients and their families.